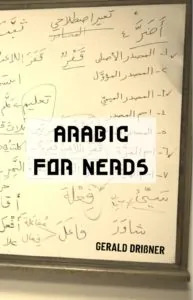 How should someone from a city know all the nu­ances of words that are linked to camels, tents, and the desert? It is related that Caliphs, who wanted their sons to speak impeccable Arabic, had sent their sons into the desert to the Bedouins. 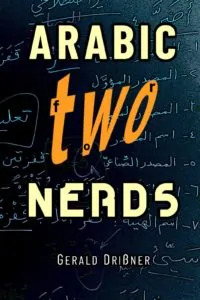 There are many anec­dotes about scholars who went deep into the desert to find Bedouins who could an­swer their questions about Ara­bic grammar. A famous legend tells the story of Abū Mansūr al-’Azharī (أَبُو مَنْصُور الْأَزْهَرِيّ), a grammarian and lexicog­rapher, who was born at the end of the 9th century (282 AH). He was returning from Mecca in 924 (312 AH) when the Qarāmita (الْقَرامِطة), a Shia (Ismā‘īlī) offspring, attacked the pil­grimage caravan. Many travelers were massacred; al-’Azharī was taken captive. 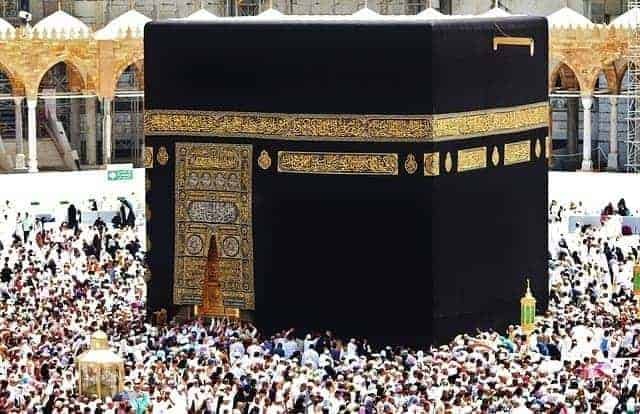 The at­tackers were led by Abū Tāhir al-Jannābī, who outraged the Muslim world around five years later (317 AH) when he raided Mecca and stole the Black Stone (الْحَجَر الْأَسْوَد). He forced the Abbasids to pay a huge sum for its return, which hap­pened around 941 (330 AH). 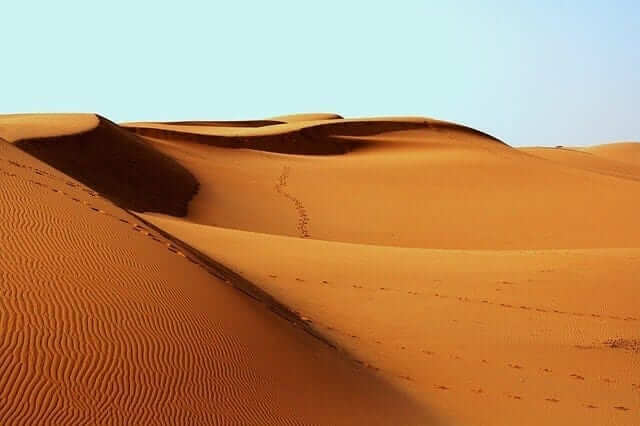 As a captive, al-’Azharī spent about two years with the Bedouins of the Hawazin tribe (قَبِيلة هَوازِن) who pas­tured their cattle in the eastern Arabian Peninsula. Around the year 980 (370 AH), al-’Azharī died where he was born, in Herat, Kho­rasan (present-day Afghanistan). His lexicon was one of the most important sources for Ibn Manzūr’s dictionary Lisān al-‘Arab (لِسان الْعَرَب).